Jennifer is a Vice President of Flexpoint Ford, where she is focused on identifying, evaluating, and executing investments in the financial services industry. Prior to joining Flexpoint Ford in 2018, Jennifer was an Associate at Silver Oak Services Partners. 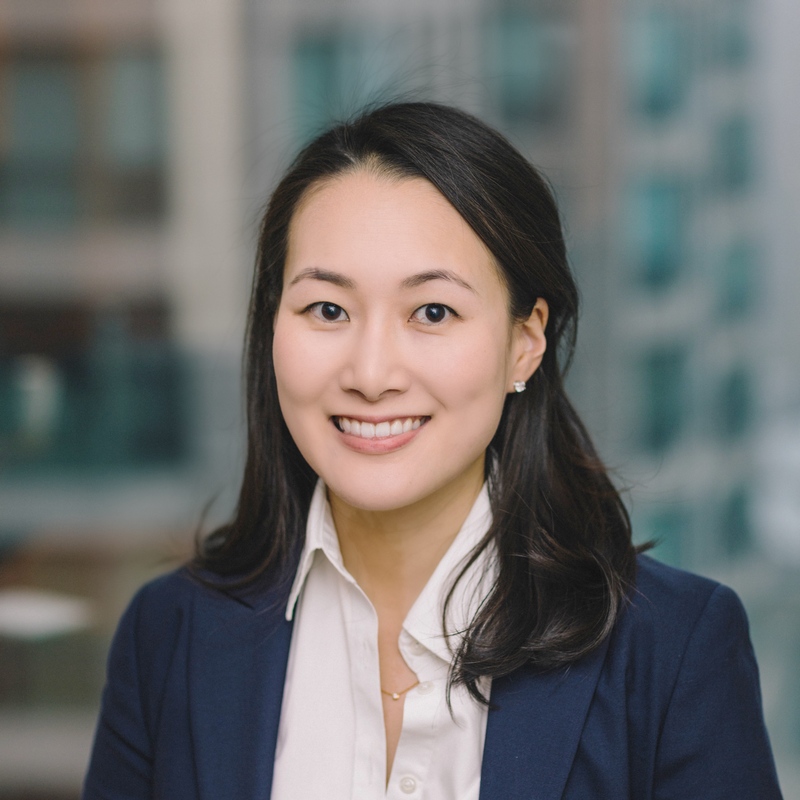 Jennifer previously worked as an Investment Banking Analyst at William Blair, where she focused on mergers and acquisitions. Jennifer received a B.A. in economics from Northwestern University and an M.B.A. with honors from the Wharton School at the University of Pennsylvania.